Each year we hold a number of fundraising events in order to support Papuan communities and build more wells for the people who need them most. 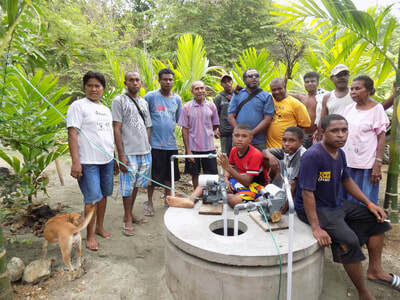 Follow this page for regular updates on how you can help us bring wells to West Papua. 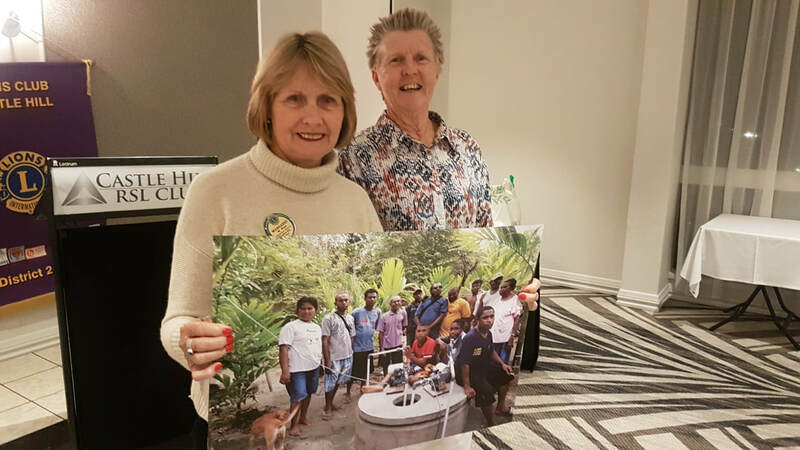 On 16 July 2018, our Chairperson Rebecca Andrews was invited to speak about our clean water projects to the Lions Club of Castle Hill, who have generously funded the construction of a well in the Central Koya region (pictured). This well has made a huge difference to the people of Central Koya in West Papua, and has changed their lives overnight. A big thank you to the Lions Club of Castle Hill and especially to Jason who helped us out with out technology issues! Pictured above is Lions President Margaret Hunt with Rebecca Andrews. The 2018 Pitt Town Massive Market Day at Pitt Town Uniting Church was a huge success, raising just on $5600 for clean water projects in West Papua! 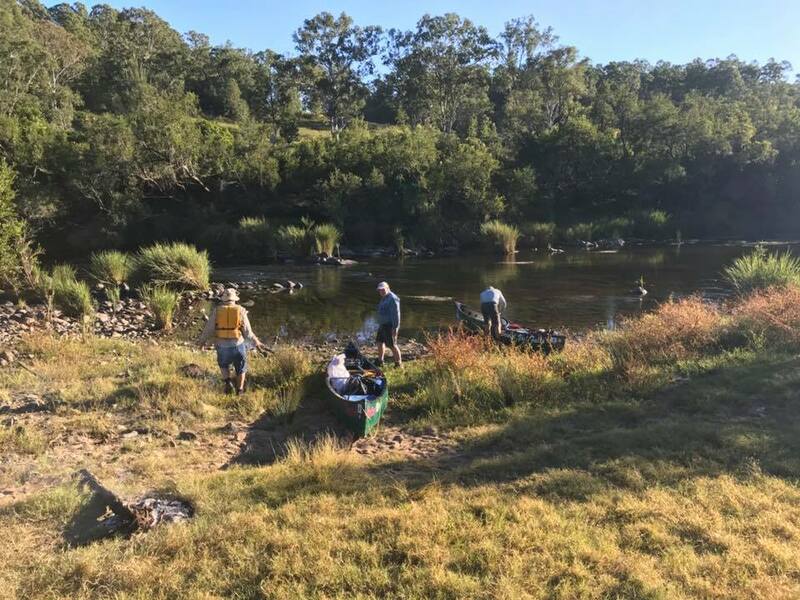 A huge thank you to the Hawkesbury Zone Uniting Church community. 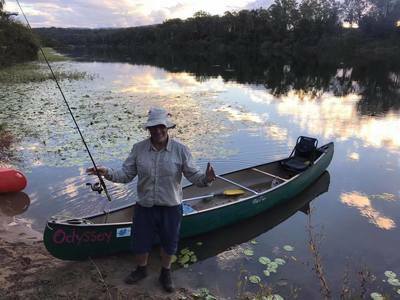 We had a lovely night by the gorgeous Hawkesbury River listening to the dulcet tones of 'The Jazz Men' at Ebenezer Uniting Church! Together we raised over $4000 for our clean water program. We had a fantastic time at Pitt Town's Massive Market Day/Garage Sale at Pitt Town Uniting Church, raising just over $5000 with over 30 stallholders. Watch out for this event next year! A huge thank you to St Andrews Uniting Church, Richmond, for their generous donation of $1354.25! The congregation held a trivia night as well as adopting the wells program as the recipient of their Lent Event fundraising efforts. We are so grateful to St Andrews and especially to Kerryn Johnson who is pictured here with our volunteer Christine Offord. We are so grateful to our friends at the Castle Hill chapter of Lions Clubs International for their generous donation to our wells program! We had a great time presenting at their meeting and we look forward to working with them in the future. ​Many thanks to these lovely ladies from the WAG Group at Hobartville, NSW, who invited our director Rebecca Andrews to give a presentation about our clean water program at their morning tea, and have donated $250 towards a new well! Our second Twilight of Jazz was a great afternoon of music by the beautiful Hawkesbury River. 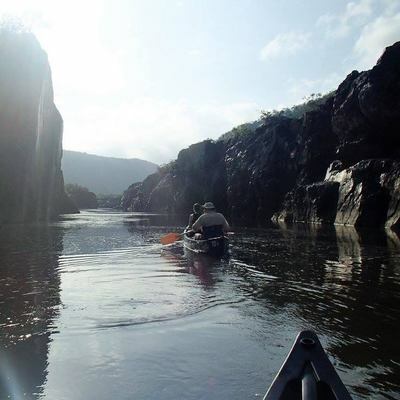 ​Together we raised just over $9000 for clean water projects in West Papua! Our Monster Garage Sale was a huge success, raising $6000 for clean water wells and chatting to hundreds of people about the development challenges facing West Papua! Thanks to the Hawkesbury Zone Uniting Churches for their support. We had a delicious time fundraising in partnership with Grill'd Leichhardt in their Local Matters program! 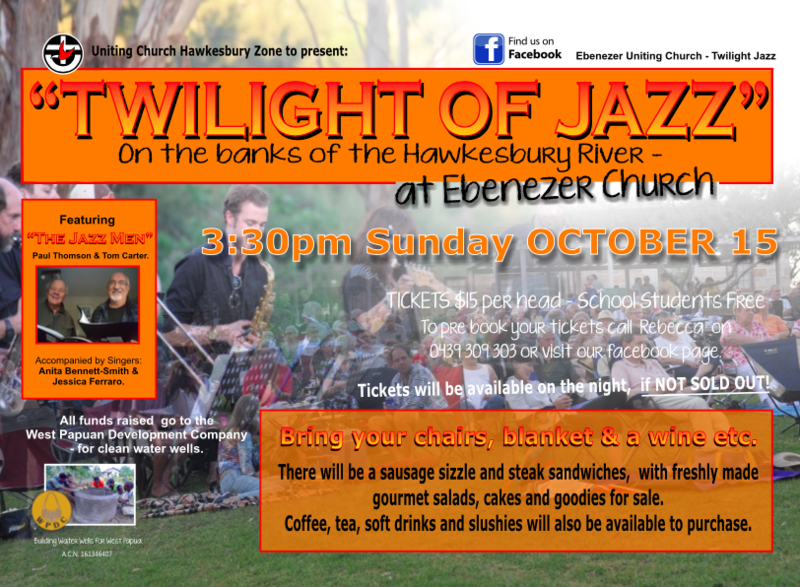 What better way to fundraise for a new well in West Papua than a night of jazz on the banks of the Hawkesbury River! We raised over $10,500 for new wells in West Papua, an incredible result for our team. Thanks to everyone who supported our Jazz Night, including the Double Helix Jazz Band and the Hawkesbury Zone Uniting Church congregations. Christmas 2015 was the first year that we launched our Christmas card appeal. 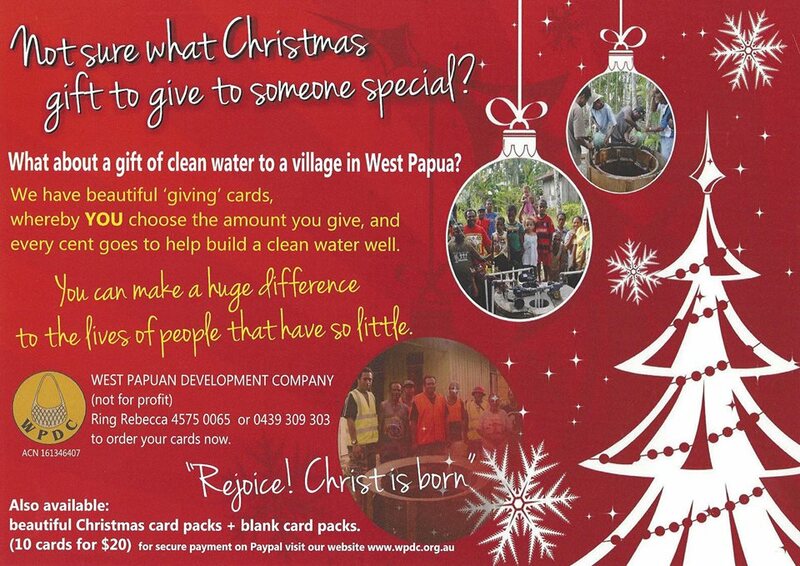 We sold hundreds of cards and got a great response from many Australians who were delighted to be able to give ethically at Christmas and to raise awareness among their own friends and families about the development challenges in West Papua. If you are interested in ordering cards for next Christmas, please contact us on 0439309303. 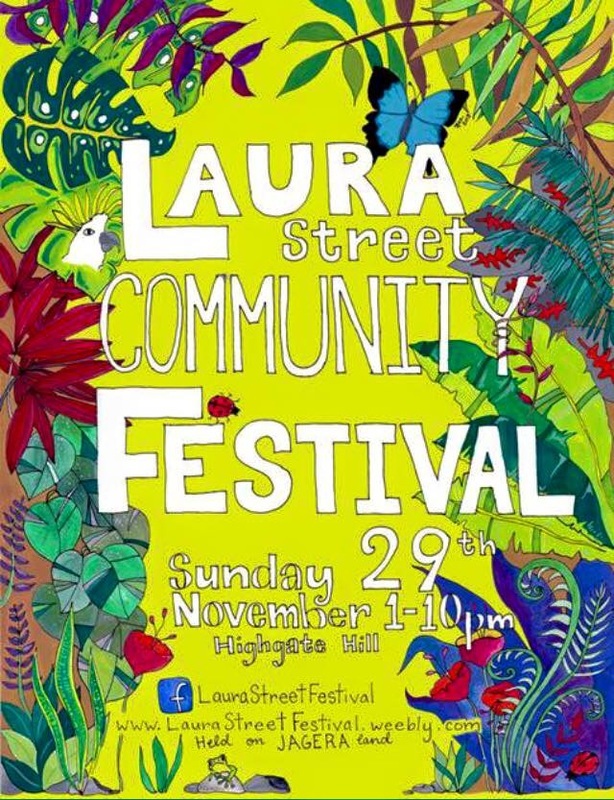 The West Papuan Development Company has been fundraising at the Laura Street Festival in Brisbane for many years now, and 2015 was another successful day for all attending. We chatted with hundreds of festival-goers, sold stickers and took donations for wells in West Papua. The Festival is held every year around November, so look out for us next year!